MySQL Cluster automatically shards (partitions) tables across nodes, enabling databases to scale horizontally on low cost, commodity hardware to serve read and write-intensive workloads, accessed both from SQL and directly via NoSQL APIs. Sharding is entirely transparent to the application which is able to connect to any node in the cluster and have queries automatically access the correct shards. Unlike other sharded databases, users do not lose the ability to perform JOIN operations, sacrifice ACID-guarantees or referential integrity (Foreign Keys) when performing queries and transactions across shards. 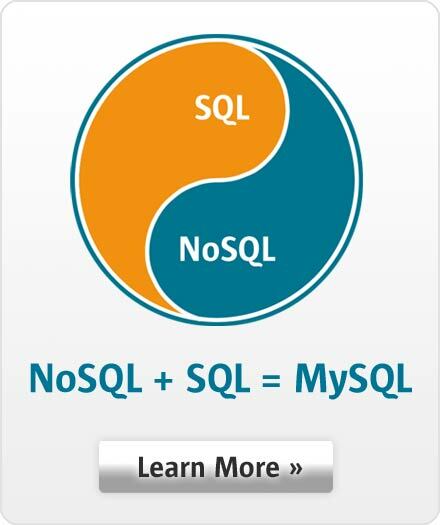 MySQL Cluster also replicates across data centers for disaster recovery and global scalability. Using its conflict handling mechanisms, each cluster can be active, accepting updates while maintaining consistency across locations.